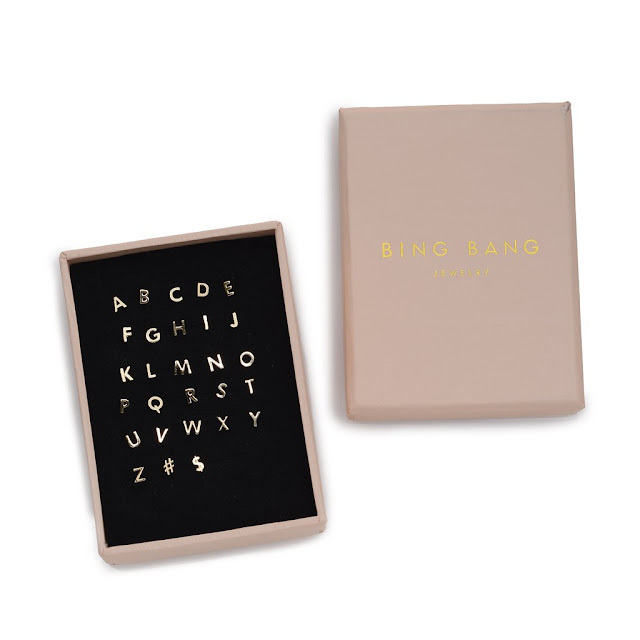 New York brand Bing Bang makes perfectly personalized statement earrings. You can spell out your name, your bae's initials, or your favorite #hashtag. At just $24 per, stud these earrings are 24k magic!